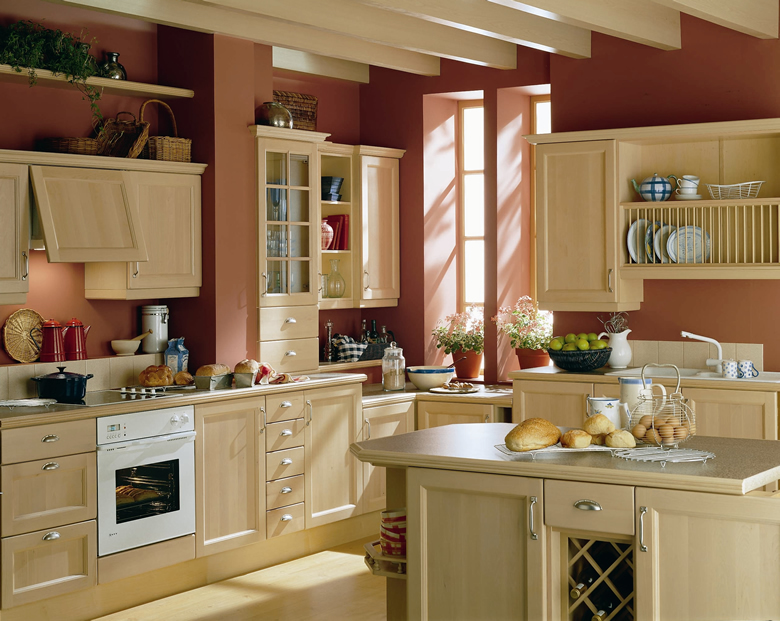 If you are looking for an option for the timeless kitchen furniture, we propose you to stick to the wooden kitchen set only. 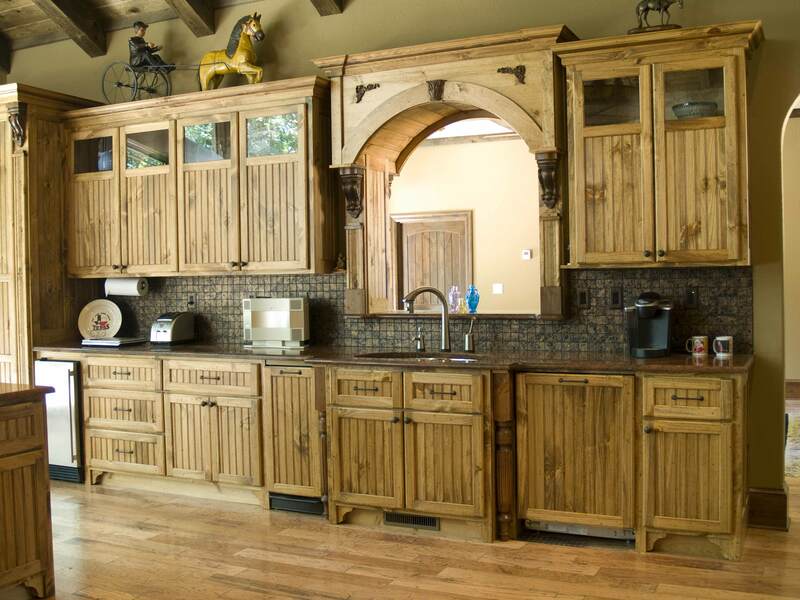 Well, even though there are still many who associate wooden furniture with traditional design style, it is not always true. 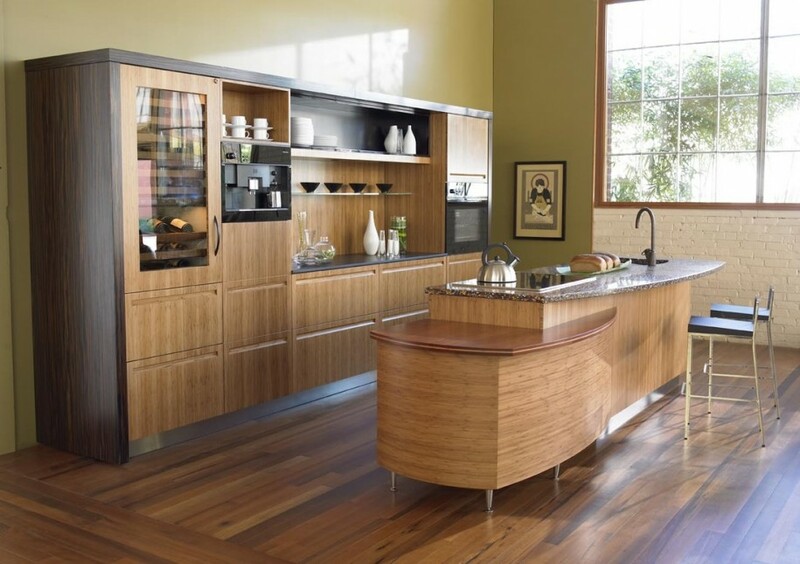 In fact, wood has evolved in design and style to be really versatile in use in any interior design, including modern one. 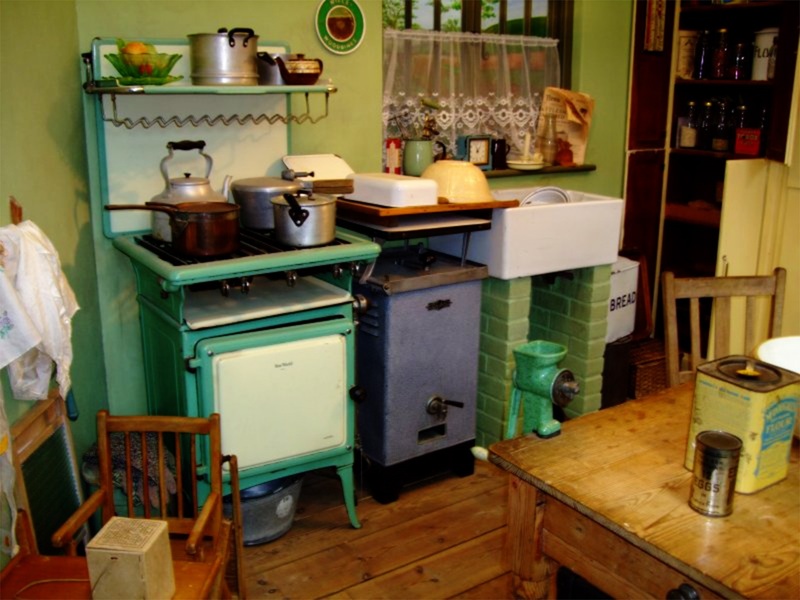 Even so, it is indeed depending on the kitchen set design too. 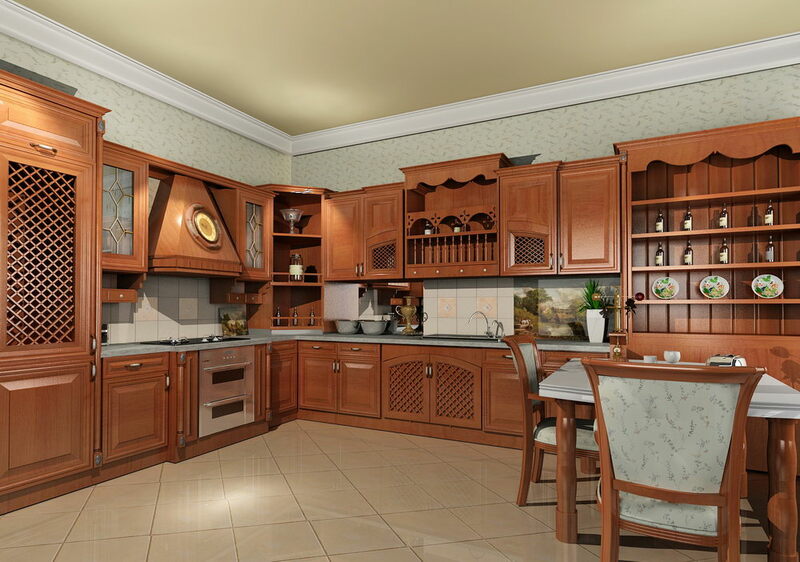 Let’s start from this traditional kitchen interior design. 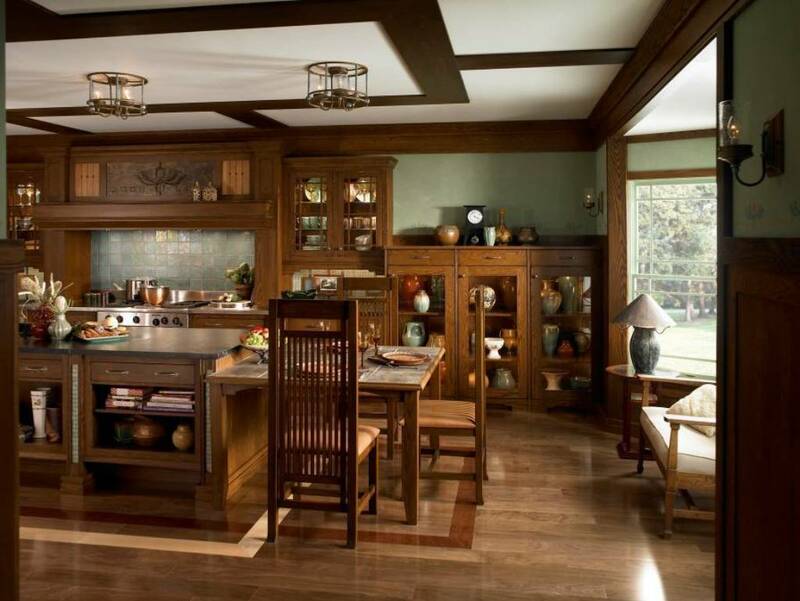 Well, even better, this is no ordinary traditional western style you are currently seeing—it is the exotic traditional Asian interior! 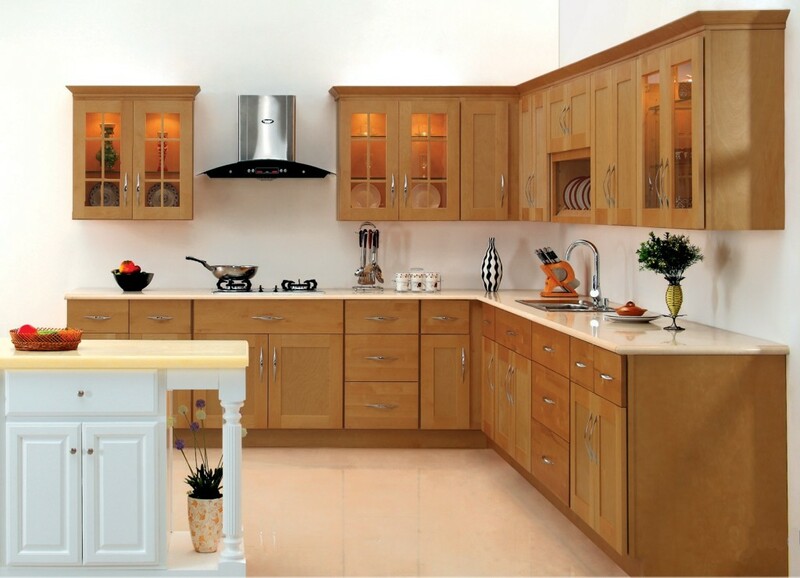 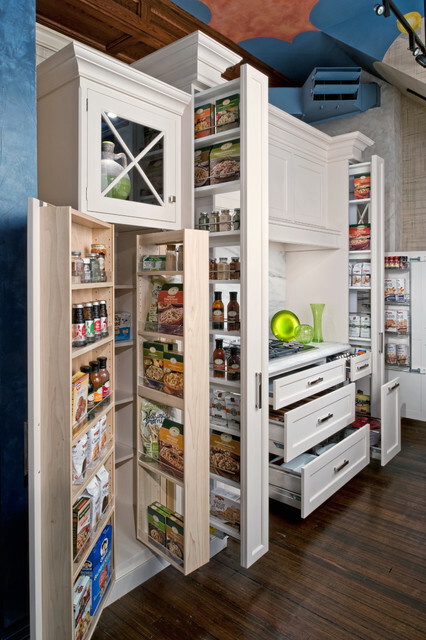 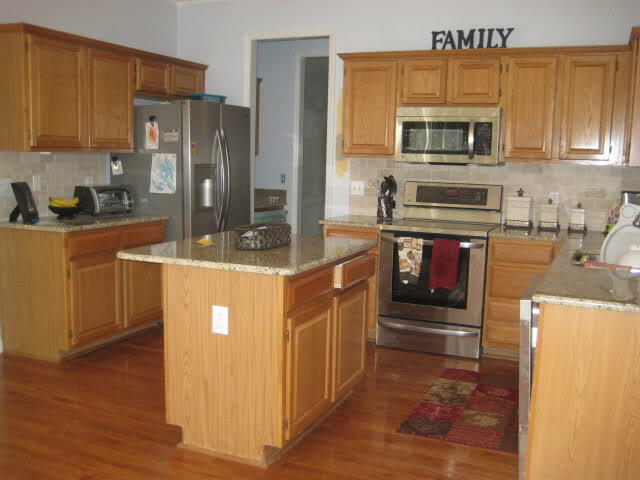 What makes this kitchen interior truly attractive is not the choice of wooden kitchen cabinet set. 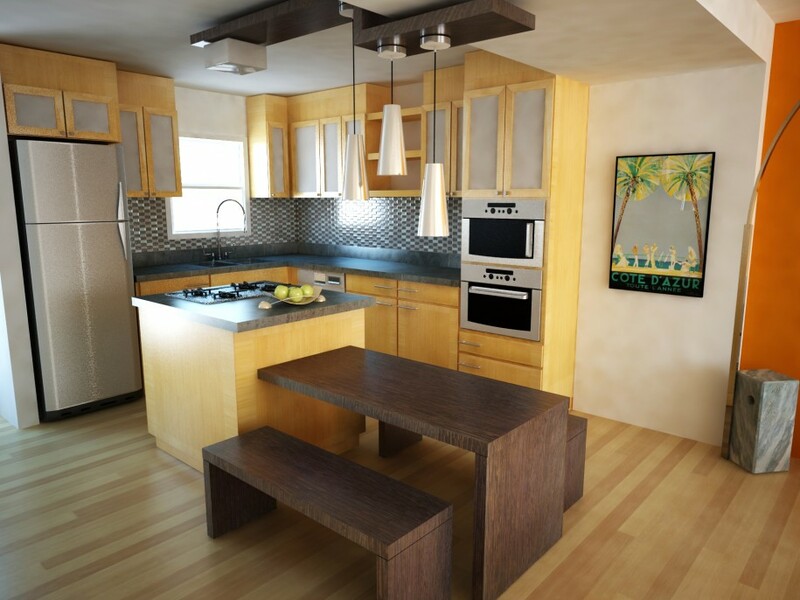 See how this kitchen layout is well planned to keep the uncluttered interior of traditional Asian style possesses creates a comfortable and convenient workspace, in addition to the hint of modern style that blends in harmony with the surroundings. 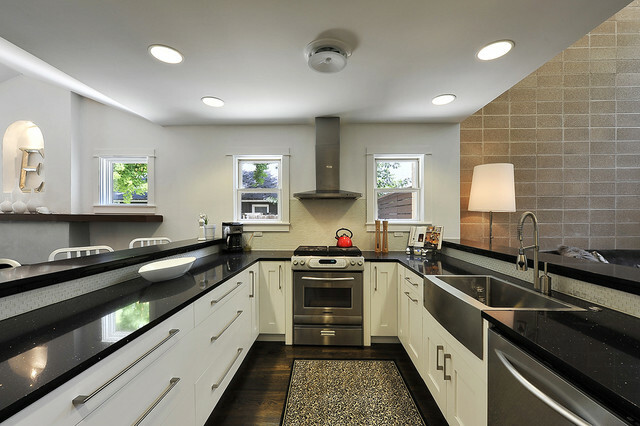 On the other hand, this modern kitchen stays true to its modern style with its clean and minimalist interior and decoration. 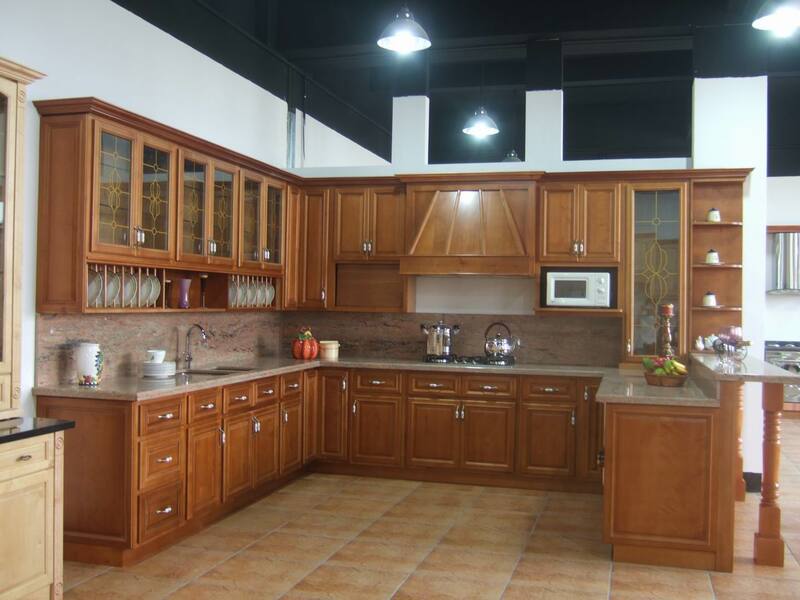 The choice of wooden cabinet set here is adorned with sturdy countertop material that thus can provide sufficient work space. 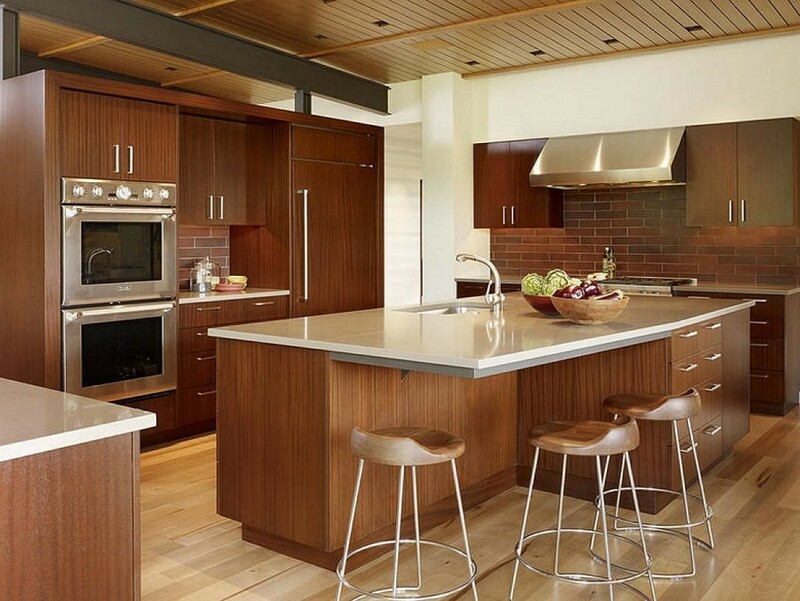 We personally love the sleek stainless steel accent detailing this white and brown kitchen, which thus helps accentuating the modern look even more. 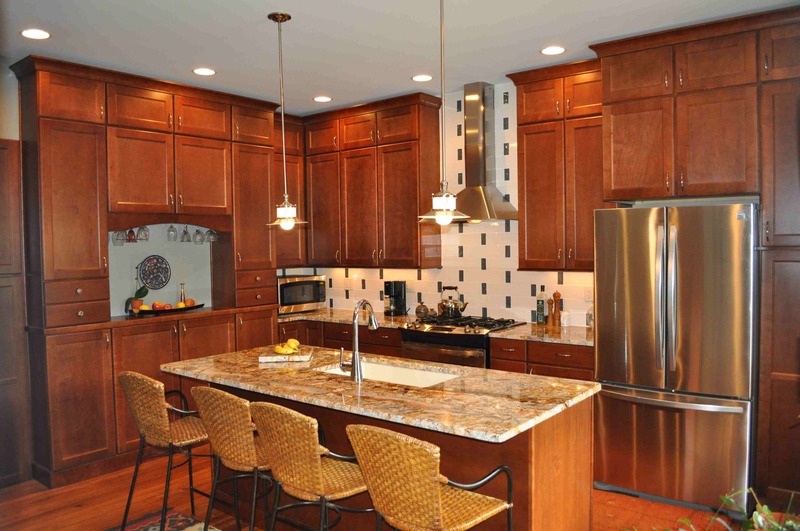 Well, just take a look at the bar cabinet pulls and thin bar stool legs! 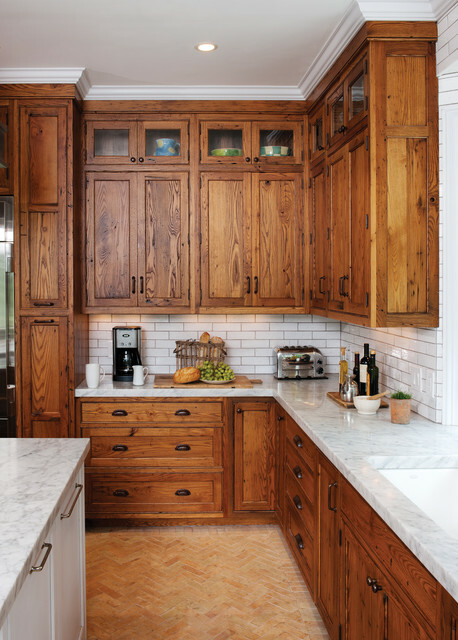 Even though wooden tone and texture is indeed beautiful, it doesn’t mean you need to show it off to obtain the perfect kitchen appearance. 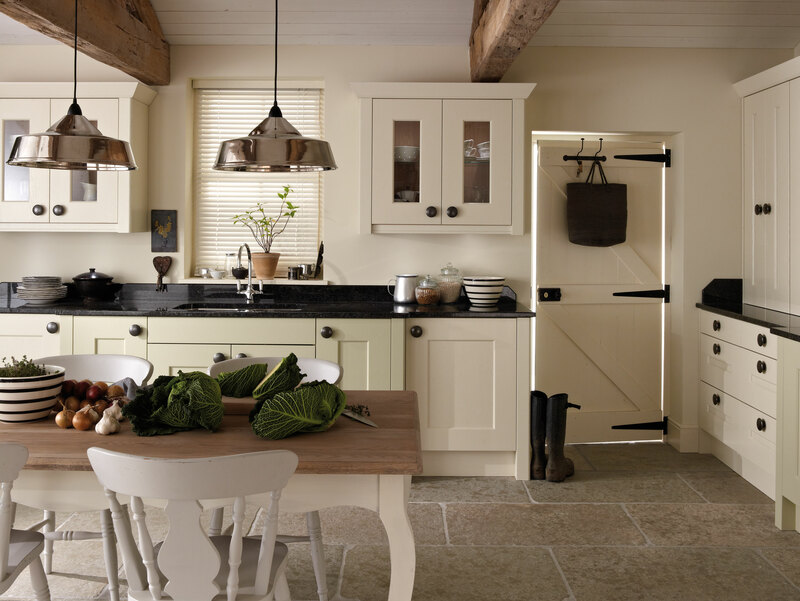 Just take a look at this lovely farmhouse kitchen clad in white interior, including for the wooden kitchen cabinets and table. 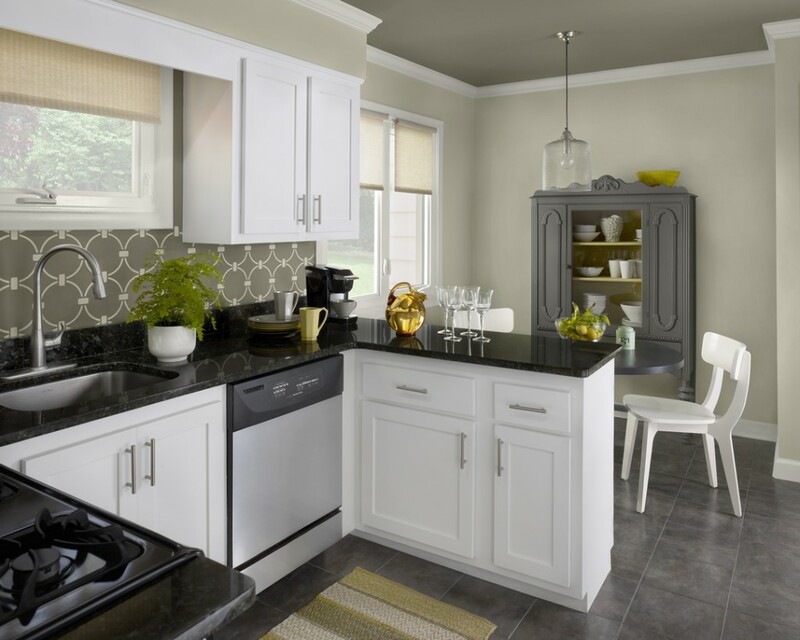 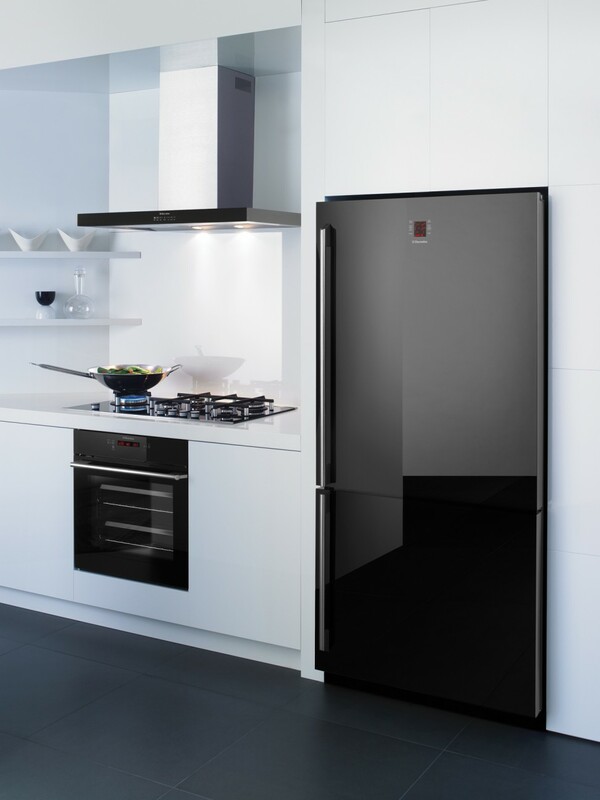 The wooden kitchen cabinets designs here result in the captivating airy interior that is beautified by sleek black kitchen countertop and wooden table top.